If I've got my camera with me, I rarely pass by a barn that I don't photograph. On Friday, my husband's day off, we went for a drive and I captured these three beauties. My favorite is this one that's barely standing. I'd love to salvage a piece of the old barn wood. Old barns invite such mystery....there's a lot o' history there. I'm intrigued, too. Your photos made me smile. I love that first shot especially. Thank you, Sue, and thanks for hosting! These are beautiful, so striking how old and mysterious they are. Elizabeth, these are beautiful. I love to have you share them at The Barn Collection. Oh, now I want to see a photo of your barn!!! Those are beautiful pictures. I love old barns. If only the walls could talk to tell us all that has happened in them. Picture 3 is my favorite barn, but like you I love the on falling down. Oklahoma, I've really not met a barn I didn't find charming in one way or the other! Love old barns. Wonderful captures, Elizabeth. The song made me cry. Have a blessed day. June, thank you! I agree that the lyrics of the song are touching. A wonderful song. My favorite is also old barn number two. 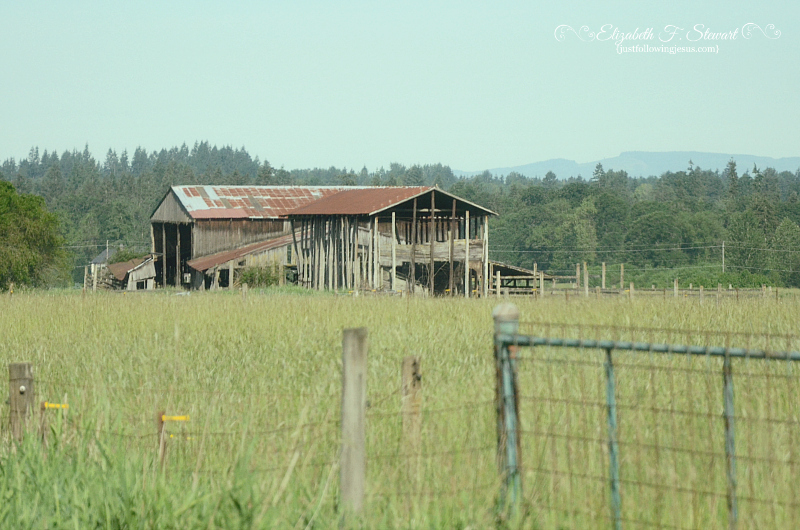 I love these old barns! 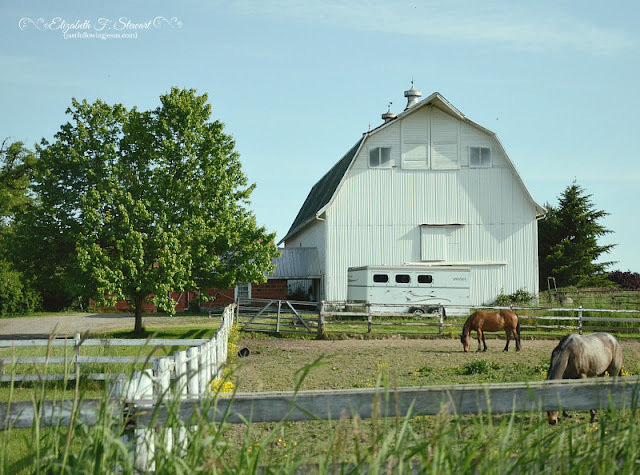 I went on drives through the Michigan farm country just to find barns when my family lived there. I had more than one driver stop to ask if I was OK as I stood by the side of the road in the middle of nowhere with my camera -- ha ha! 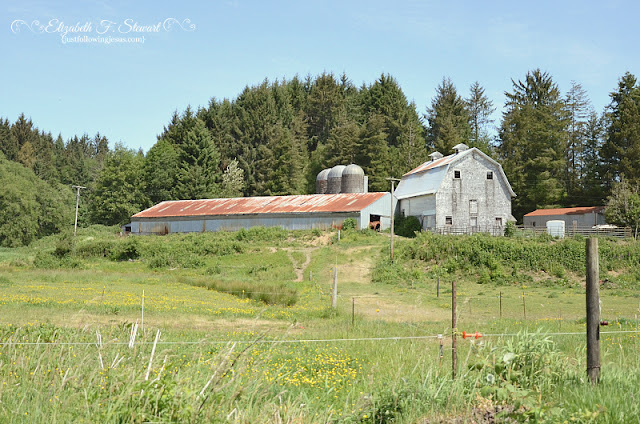 Sharon, fortunately, I could capture these barns relatively easily! Barns are my favorite... I really want to do a project where I take photos of barns all over the US... then maybe publish. Can I be your assistant on this amazing U.S. barn tour? Nice picture. Quiet and peaceful. Surrounded by nature or being part of it rather. I'm so glad you stopped by, Krystyna! My favorite is the third, such a pretty farmstead! I love barns too. Love the composition of the first shot in particular. Elizabeth, barns are one of my favorites to photograph, too. But, I rarely come upon one that I can snap a picture of easily. I usually see them in passing along the interstate and when we're on country roads they seem to be no where to be seen. Go figure, right? 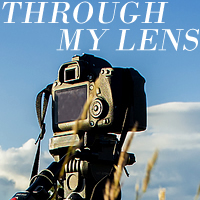 Lovely captures and great lyrics to match your subject. It's nice meeting you from image-in-ing #WW blog hop! I'm so glad you stopped by, Cathy! Thanks you for stopping by with this lovely post. I hope that there are many barns along your way. Very nice photos! Old barns are always beautiful to look at; thank you for sharing them with us!